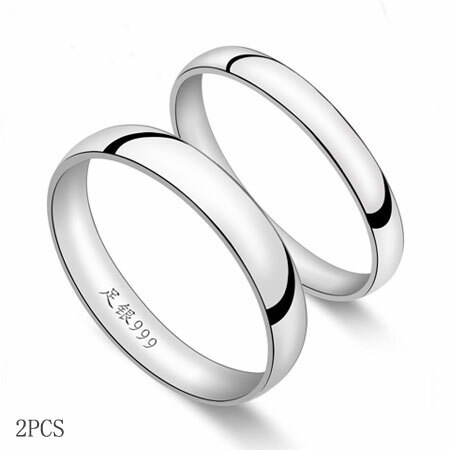 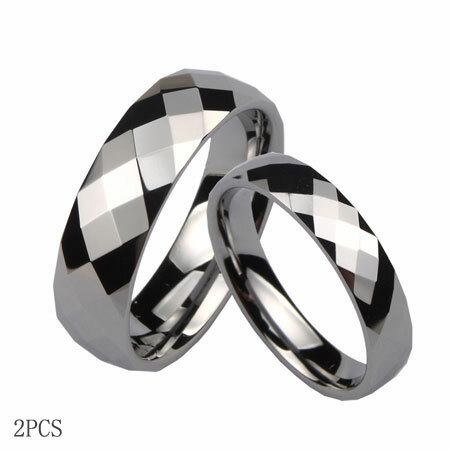 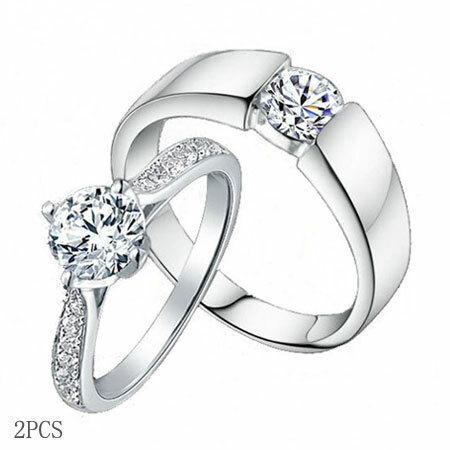 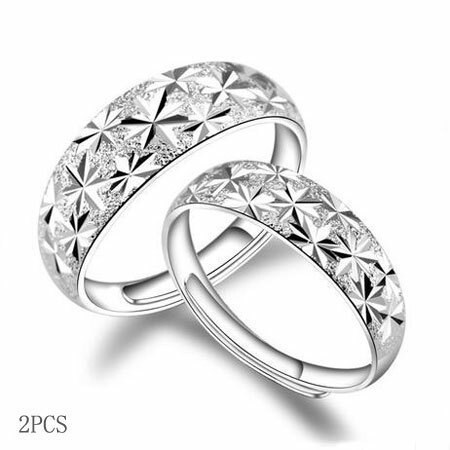 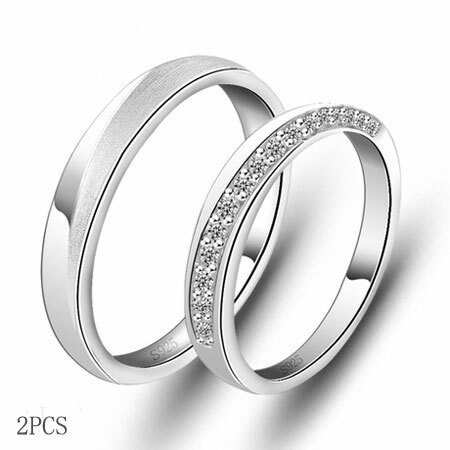 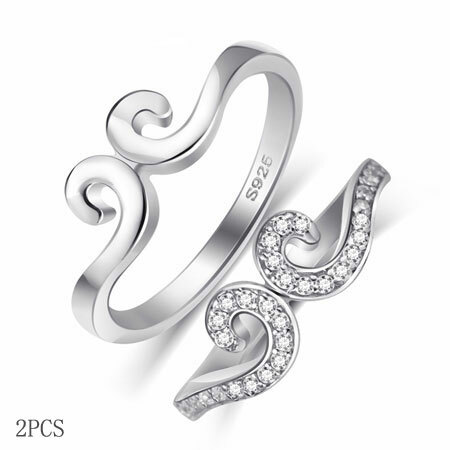 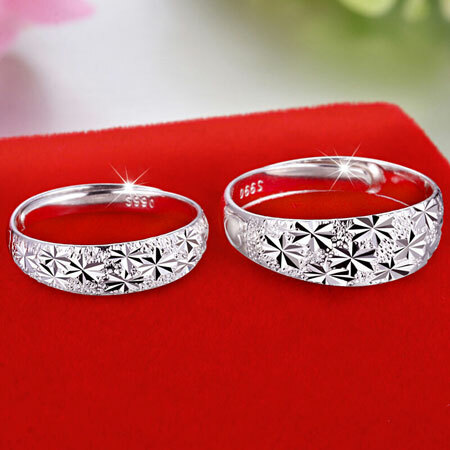 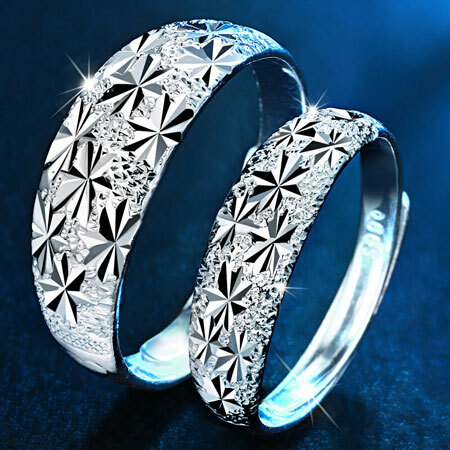 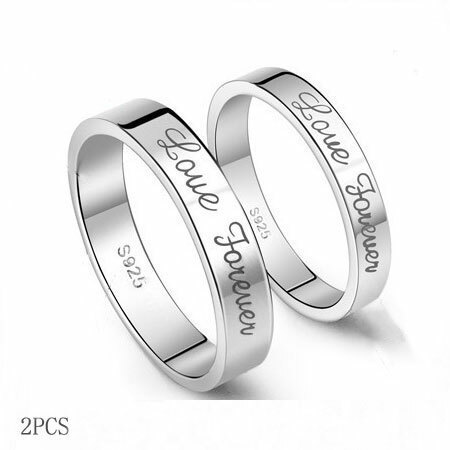 Adjustable 990 Sterling Silver Rings with special design would be the best choice as couple rings. 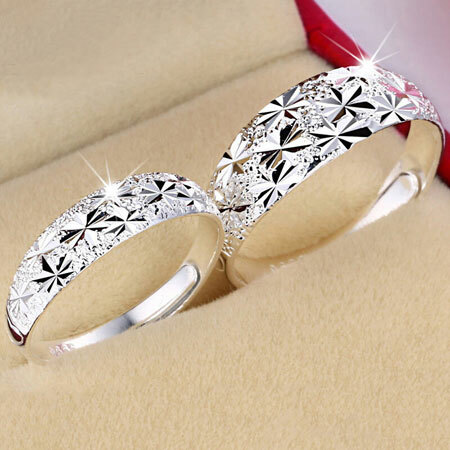 They sparks with the strar like pattern finely crafted on the surface of the band, full of hope and romance. 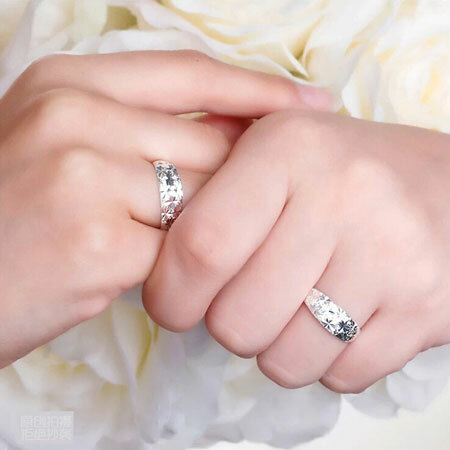 It is more easy to fit your finger with the adjustable band.